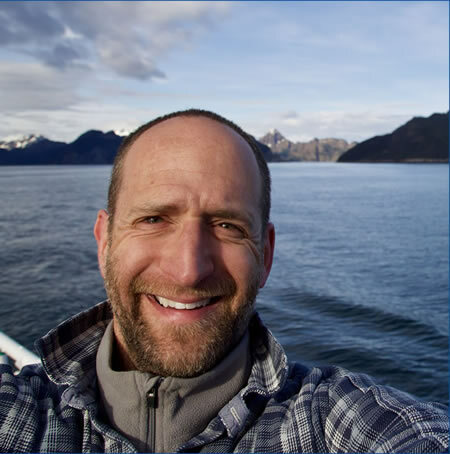 Steven Baer is an Assistant Professor of Marine Science in the Corning School of Ocean Studies. He was appointed to Maine Maritime Academy's faculty in 2018. Steven received his Ph.D. from the Virginia Institute of Marine Science and B.A. from the University of Massachusetts, Amherst. His research interests focus on the interplay between phytoplankton diversity and biogeochemical cycles. In his spare time, Steven enjoys reading, outdoor adventures, and being with family.